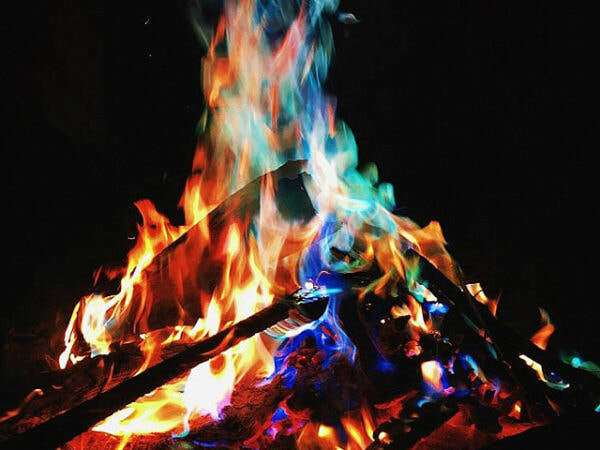 Add some campfire fun with big fire mystic color packs! 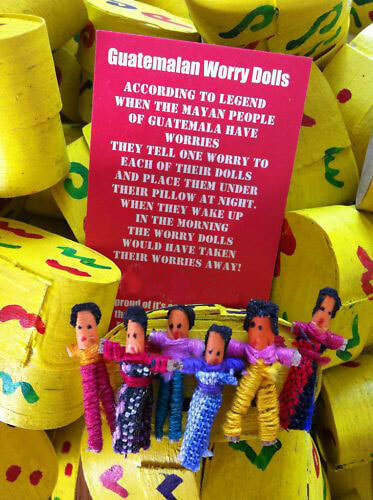 Take your worries away with worry dolls! 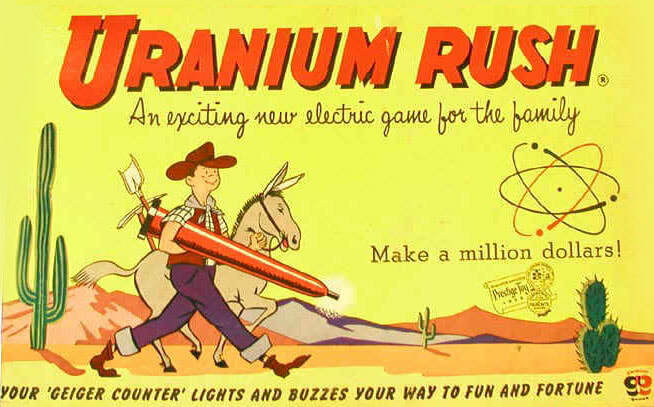 Original Rocket USA postcards from 1988. Two styles: The Clone Ranger and his faithfil droid, Ton-2, and Space dude with a cool ray gun.